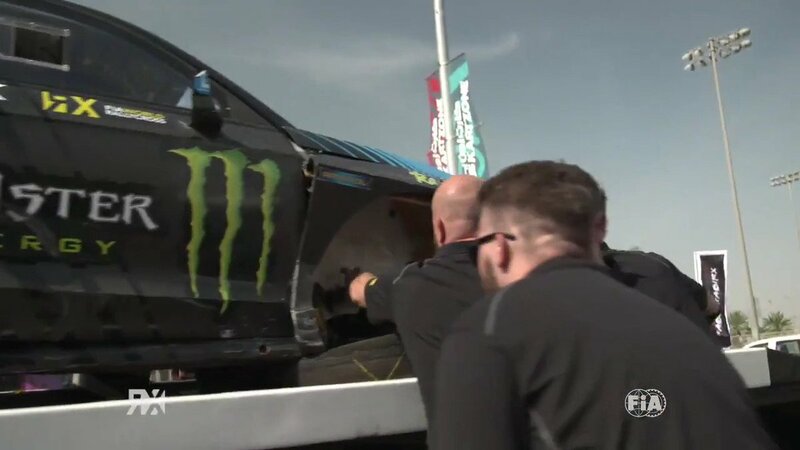 PSRX Volkswagen World RX Team Sweden owner and driver Petter Solberg was involved in an accident at the first corner of his World RX of Latvia semi-final (Sunday). After consultation with the medical staff in Riga, the team can provide the following update on Petter’s injuries. In addition to a broken collarbone, confirmed on Sunday, Petter has broken ribs nine and 10 in the lower left of his back and has a bruised lung. Petter will be transferred to hospital in Sweden, where his collarbone will be operated on in the coming days. Until that transfer, Petter remains in hospital in Riga.